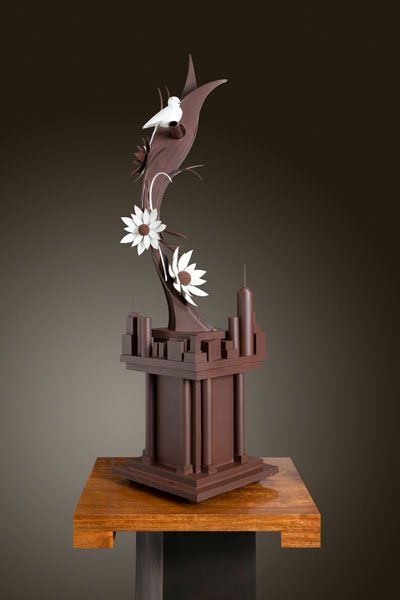 Okay, we know that talking about chocolate and art in the same sentence may seem strange because we see chocolate as something edible and not as an artistic medium. 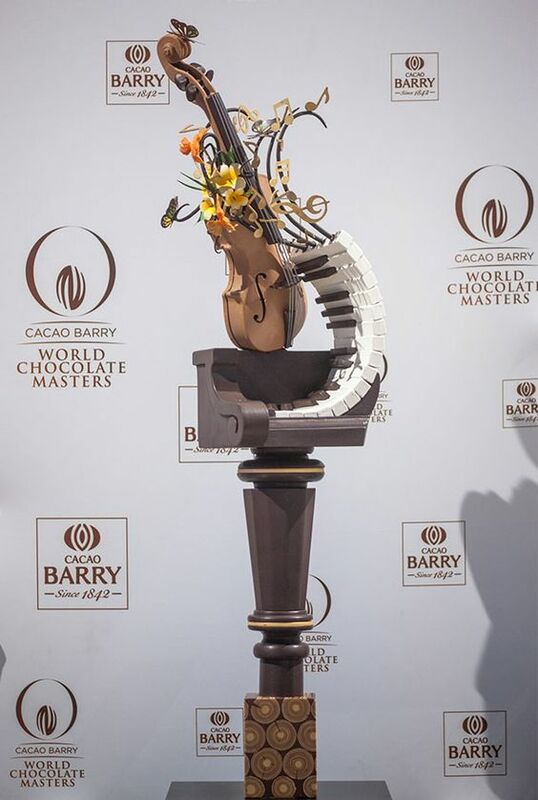 But there is no rule that says that it cannot be both and this is precisely this line of thought that may have led to the origin of chocolate art. 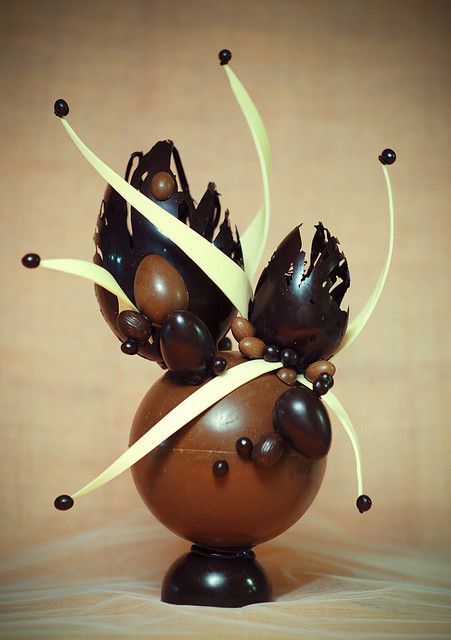 Yes, there are many artists around the world who work with chocolate as their medium and use it to create delicious and beautiful works of art. 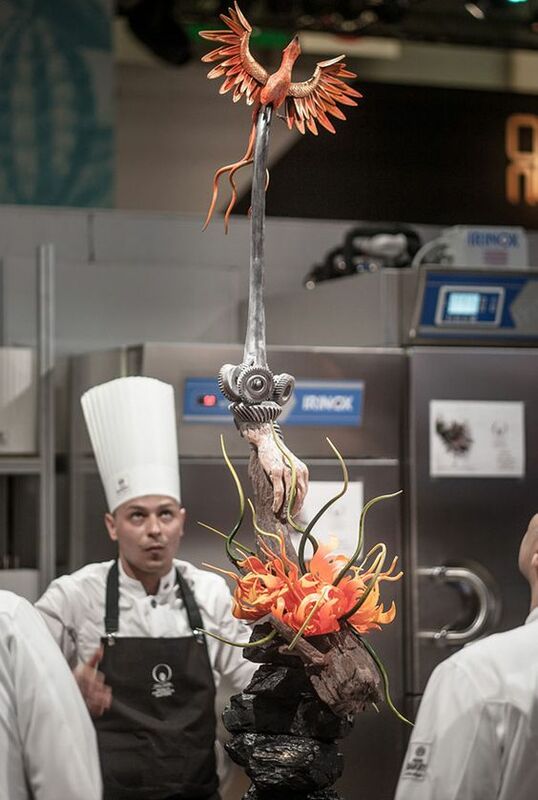 You don’t have to be a professional artist or cook to recognize the nuances of food art and how it works but you may need a bit of training in both to be able to do it well. 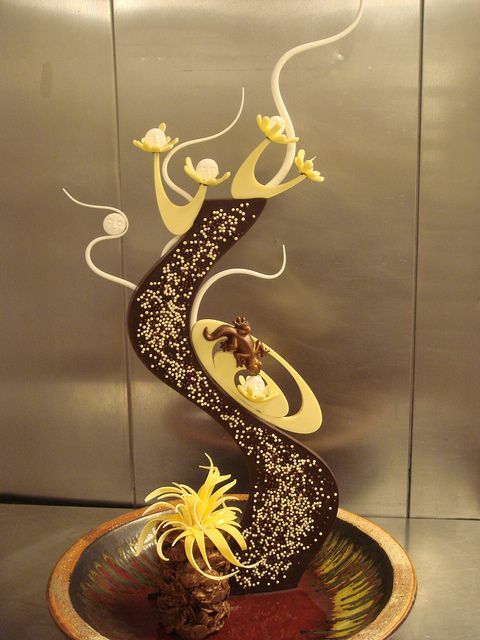 This is because the artistic side of you will show you how to work the chocolate so that is looks beautiful and the cook side of you will ensure that the taste of the chocolate is not destroyed in the process of creating this work of art. 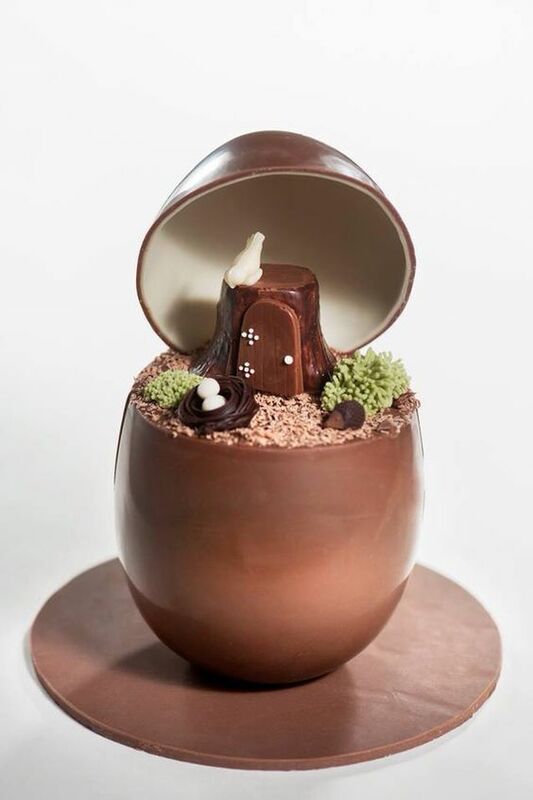 You just have to look at how the most detailed cake art examples like never seen before have been created to know that this requires both the taste factor as well as the technical aspects. 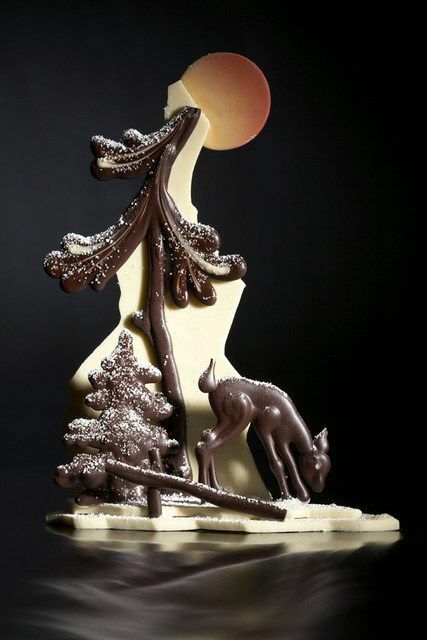 If you are wondering what use you will have chocolate art, then you could think in terms of Christmas decorating ideas to try this year to start with and soon other ideas will start flowing. 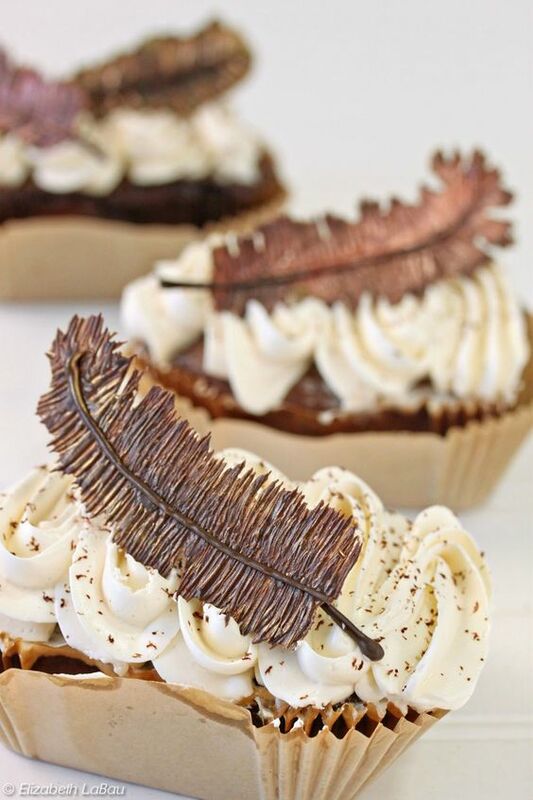 Today the world has evolved so much that people have started looking at food as not only as a means of nourishment and sustenance but also as a means of sensual pleasures. 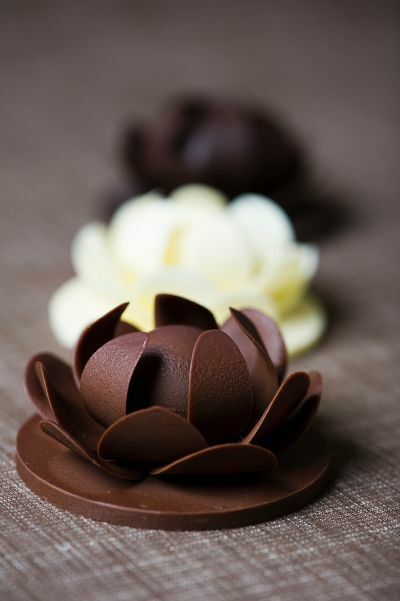 Not only do foods offer your senses the pleasure of taste, smells and texture but also in terms of how pretty they look. 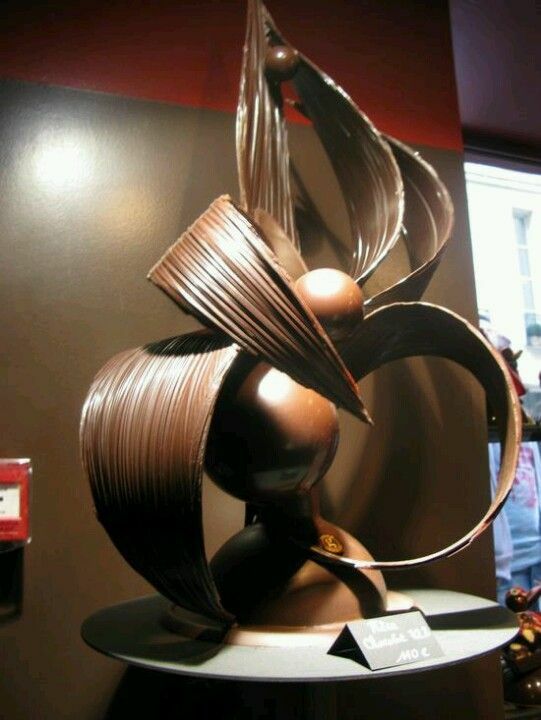 And when it comes to art made of chocolate, then all the sensual pleasures associated with this kind of art are accentuated. 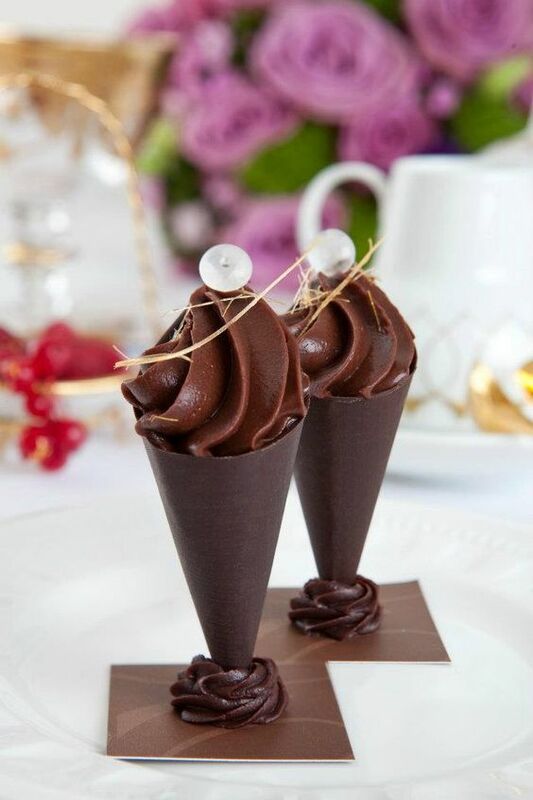 It is a well-known fact that chocolate produces a feeling of well-being in us and that is why we turn to the comfort of chocolate when we are feeling down. 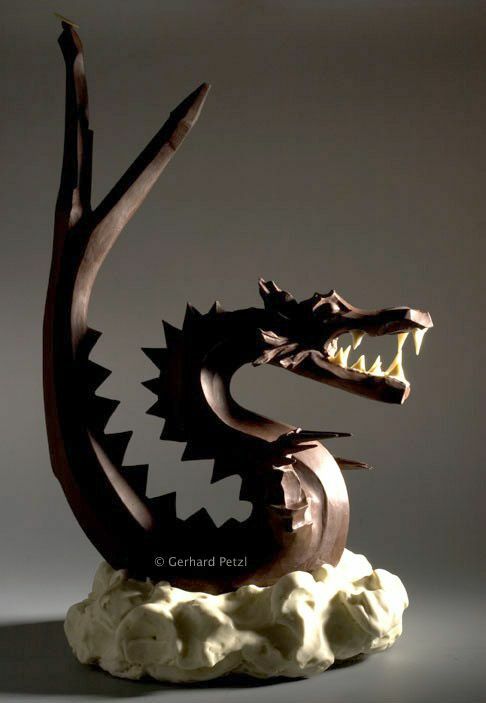 But having chocolate art takes it to another level entirely. 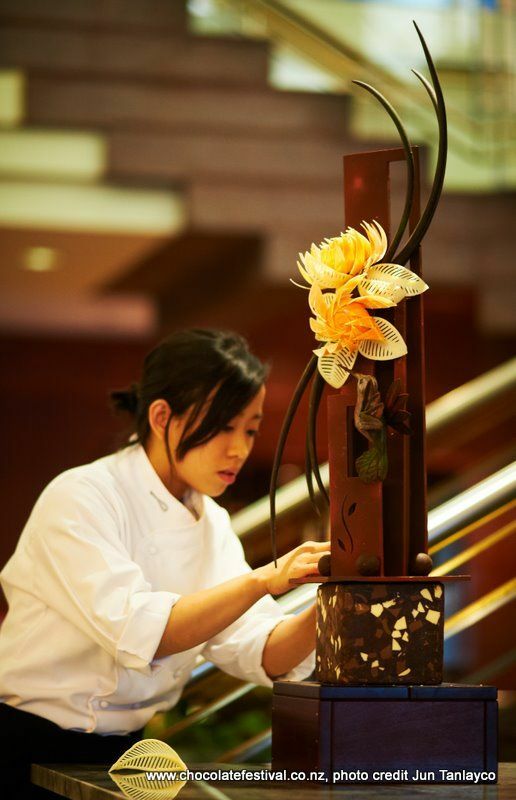 Like all complicated and edible works of art, chocolate art also needs the artist to measure several aspects of it in order to produce chocolate art that meets all criteria – that of looking good and tasting good. 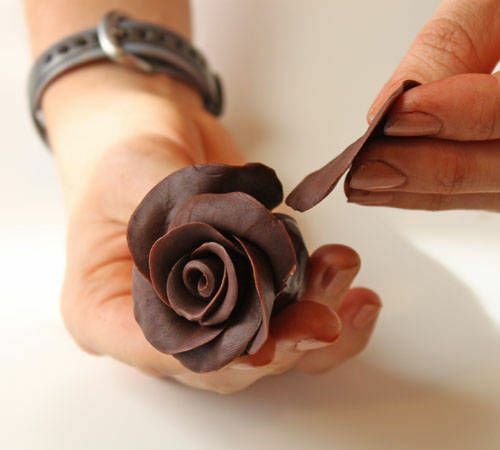 We cannot really tell you that chocolate art is easy – it is not but people who are into it will tell you that it is deeply satisfying. 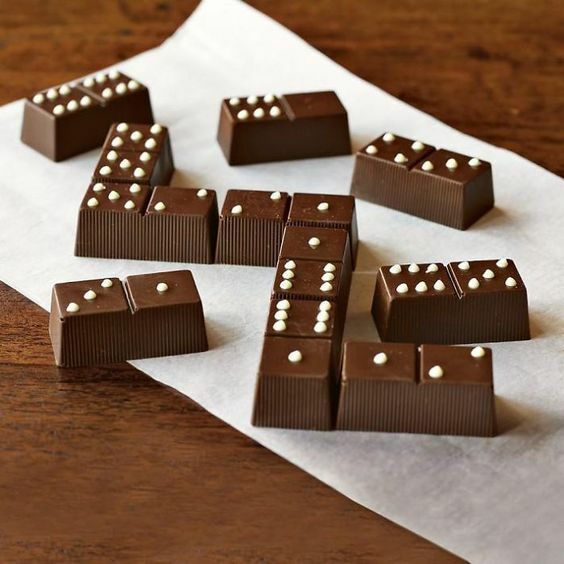 You need to be able to master the technique of melting and tempering chocolate the right way. 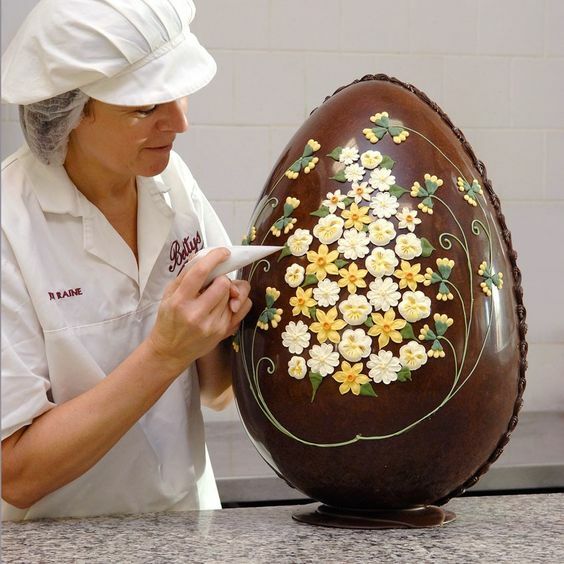 This will ensure that the end product has the right texture (the snap), the right color and the right taste and smell. 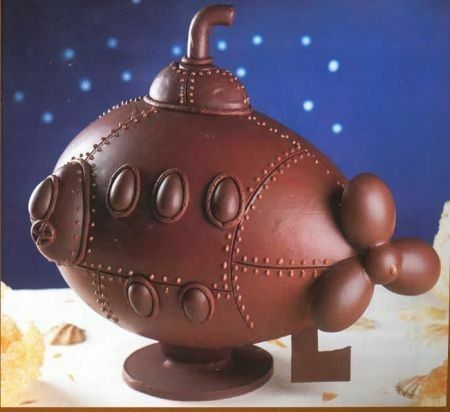 Once you have mastered the art of getting these aspects of chocolate right, then you will have to learn to handle the chocolate in such a way that you can mold it into desired shapes. 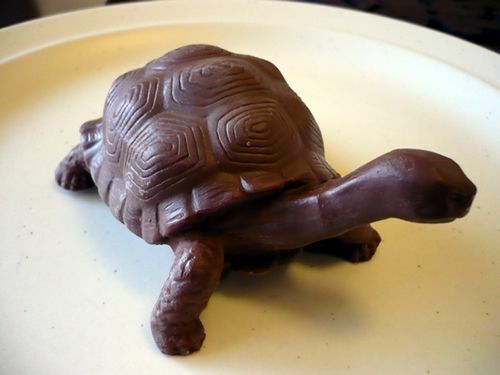 Then comes the mastering of filling the chocolates with various fillings. 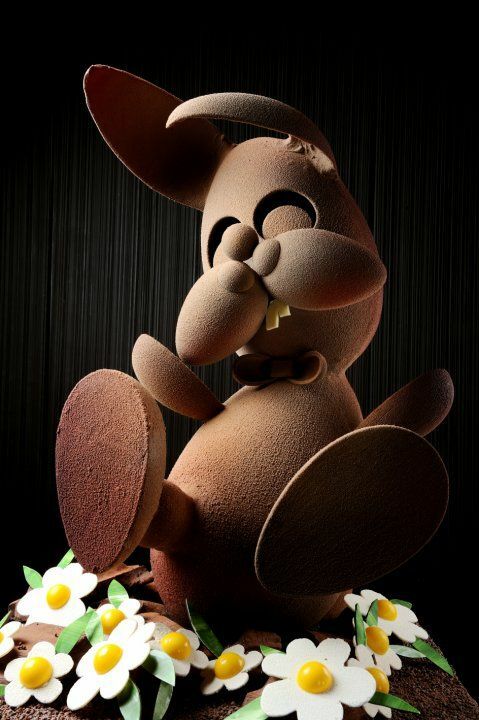 You will find that once you get into the world of chocolate art, you will see that you cannot keep away from it. 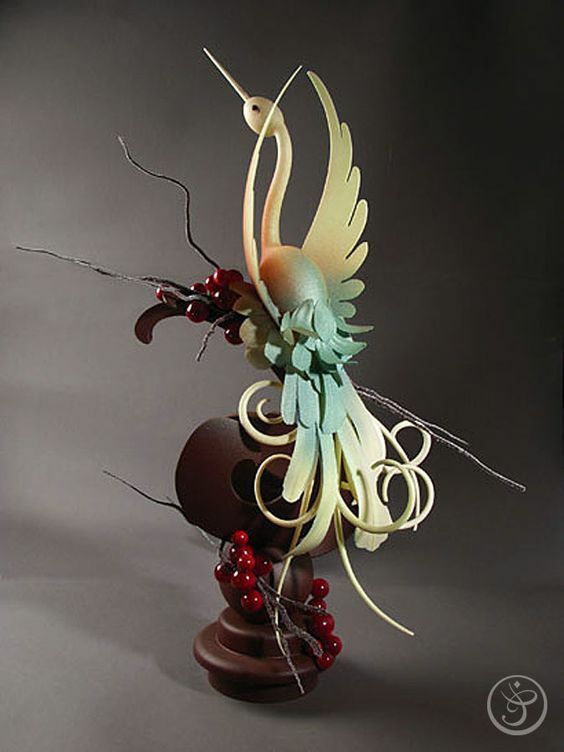 You will find that your days and nights are filled with ideas on how to work the chocolate to create different works of art. 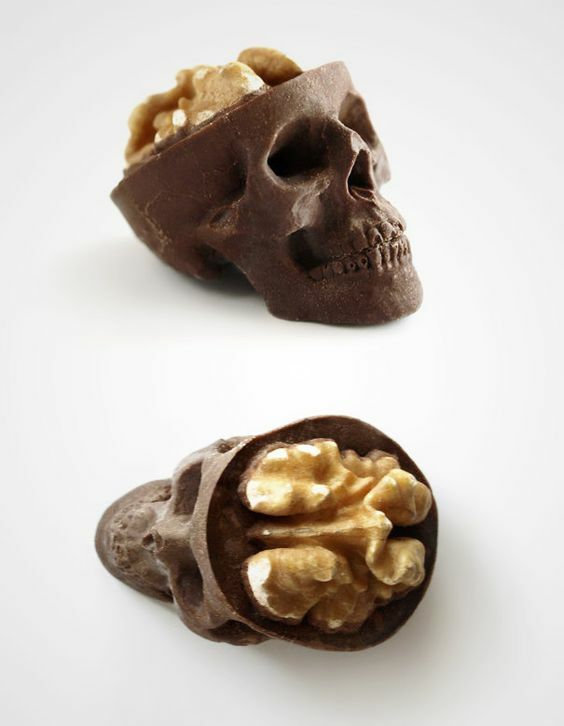 As you know chocolate becomes more interesting with the addition of various nuts and preserved fruits. 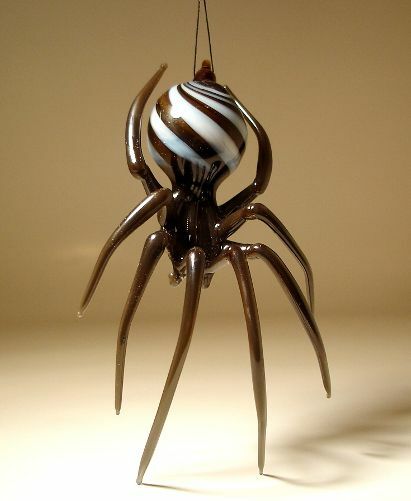 These not only add to the taste of chocolate but also makes chocolate art even more interesting. 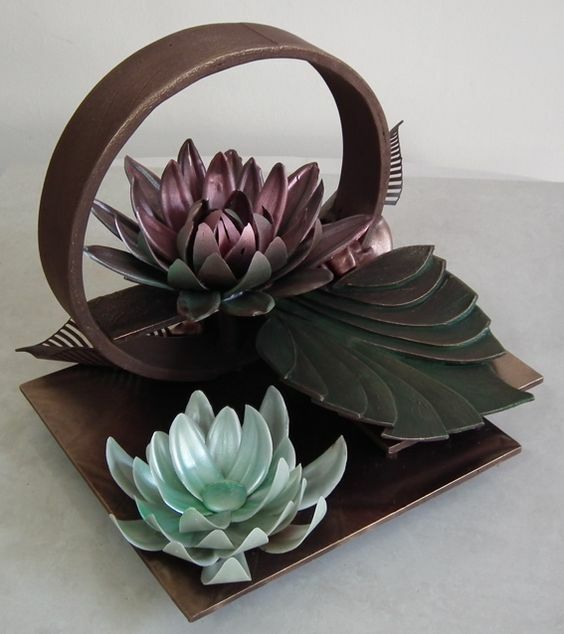 You can look at the examples of chocolate art we have provided here to get an idea of the possibilities that chocolate art offers.